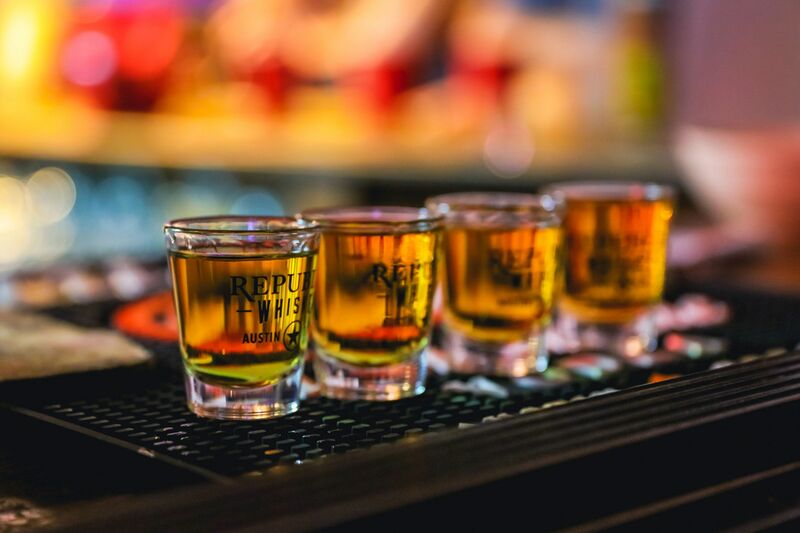 You’ve got some drinking to do. 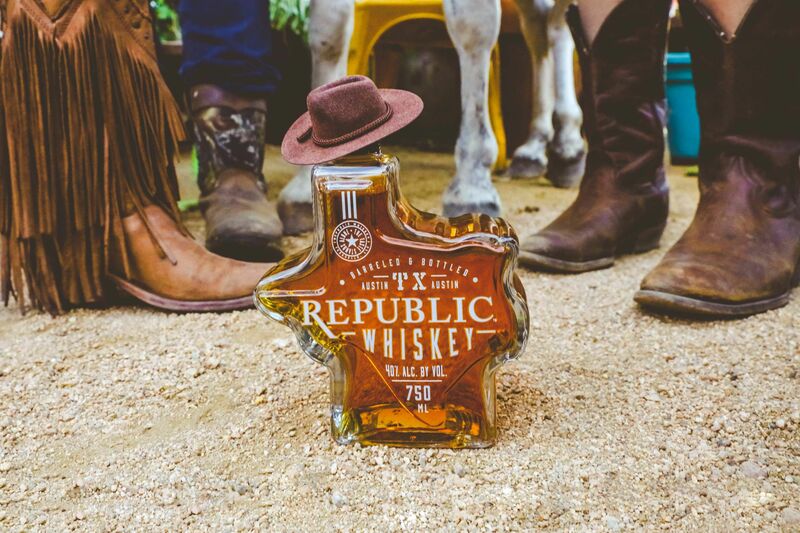 A spirit as bold and storied as Texas. 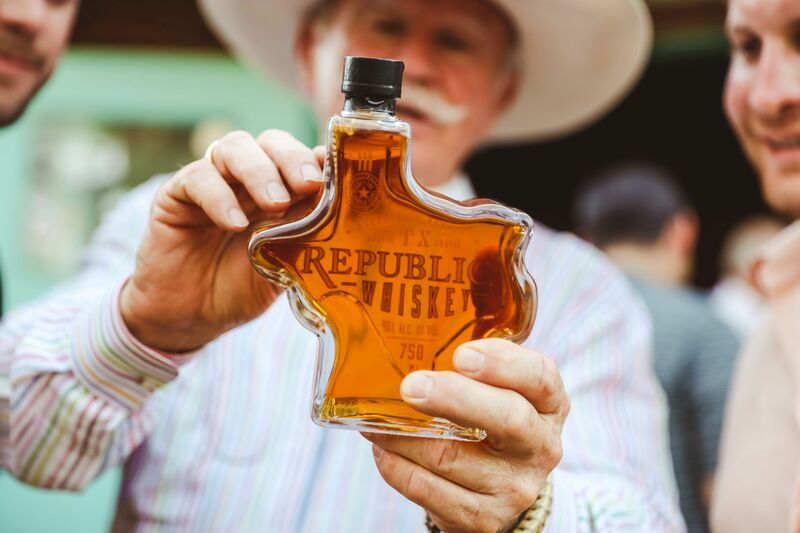 Notes of rich oak and vanilla bean fading into dark cherry, with a bold finish like a West Texas sunset. 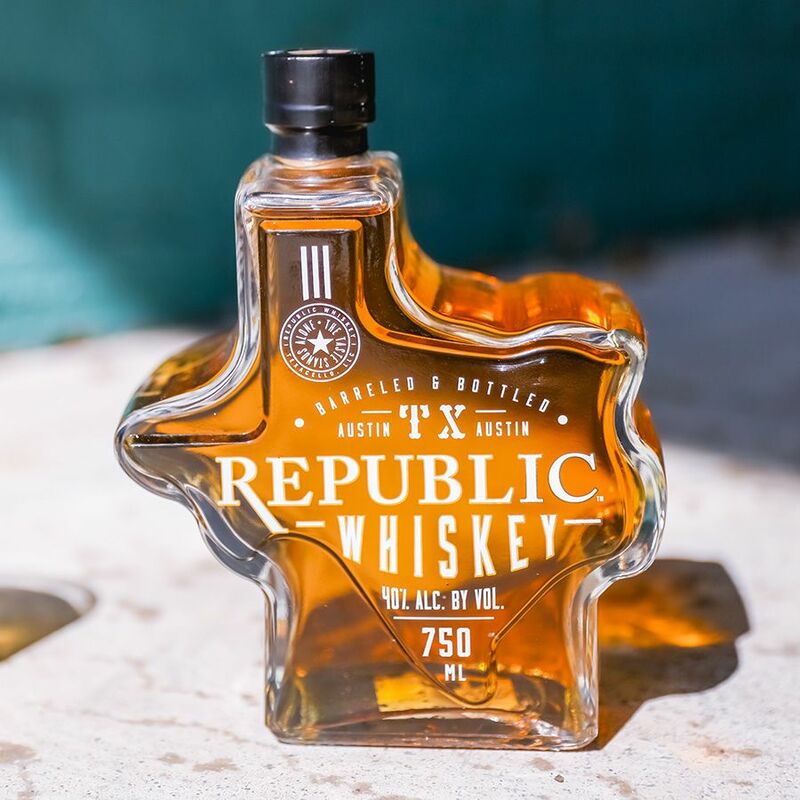 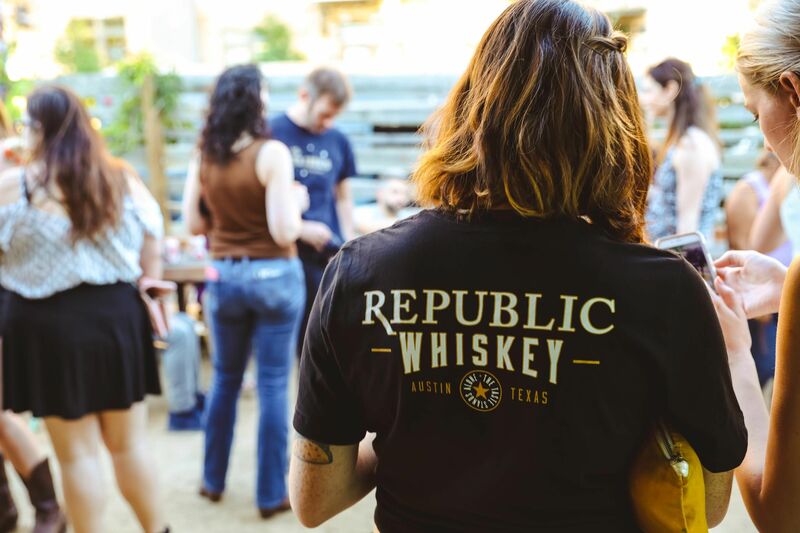 Barreled and Bottled in Austin, Texas.